Passion Marketing are a complementary team of experienced marketers; ready, willing and very able to provide you with promotional services across the spectrum. Too small to have a marketing team? We know that marketing can be ineffective unless it is done well. We will help you plan properly, make realistic goals, implement effective projects, follow up consistently and appropriately, analyse results and ensure that every campaign that you launch in the future is truly worthwhile. Marketing staff lacking the skills for a particular project? 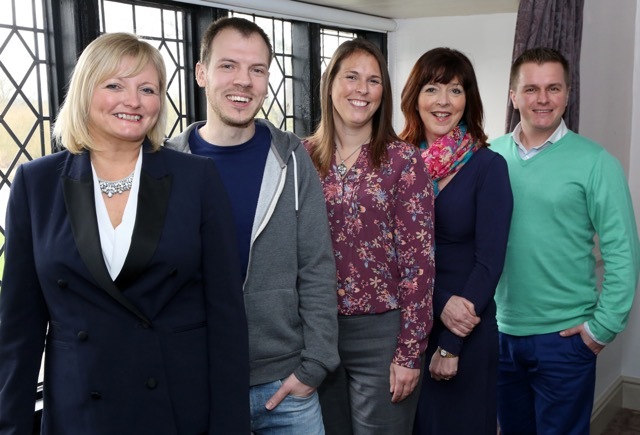 Our diverse team can fill any gaps in your skill base, and work alongside your people to maximise the return on any marketing venture. We can support your department on a project by project basis. We give you access to a colossal range of relevant experience, skills and knowledge, generally found only in the biggest of blue chip marketing departments. Based in Castle Donington, Derby, we happily provide marketing support across the Midlands and the rest of the UK. Headed up by our Director Lindsey Newman-Wood you are in safe hands! 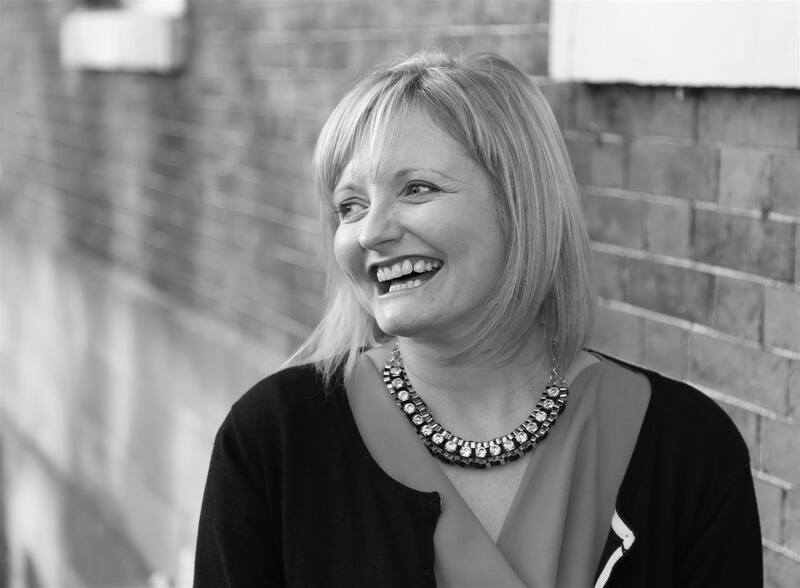 Marketing Consultant, Lindsey Newman-Wood started the business in 2011 and has a background in senior marketing positions for the Leisure industry, Electrical Manufacturing Industry and Training and Consultancy sector. She is also a member of the Derbyshire and Nottinghamshire Chamber of Commerce.